Because I’m an estate lawyer, I often tell clients that estate planning is about life—ensuring quality of life for your family and loved ones, respecting the wishes of those who have passed on, and making sure that your decisions are respected. 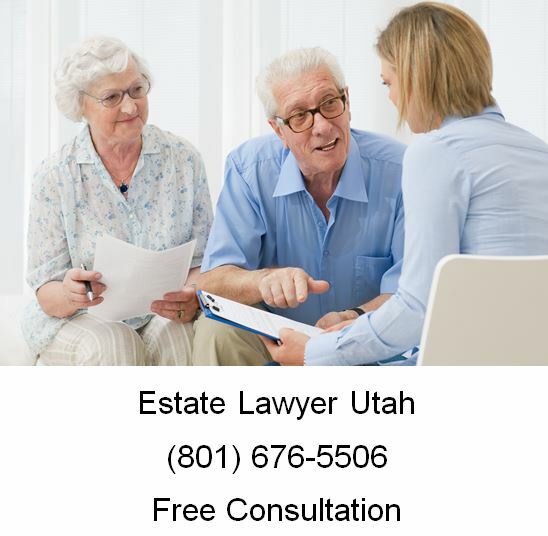 Whether the first priority on your Utah estate planning checklist is making sure your children inherit your assets and your ex-spouse does not, protecting your parents financially in the event that you become incapacitated, or providing for a long-term partner, Utah attorney will make your priorities his. You trust your priorities. Do you trust your plan? Use this checklist as a guide. Utah Estate Planning Checklist Part One: What You Want for Yourself. For an example of the type of questions you will have to ask and answer in your own Utah estate planning checklist with regard to your preference in medical treatment case of incapacity and end-of-life situations, look at “Five Wishes,” a template for advance health care directives created by the non-profit organization Aging with Dignity in 1997. Though “Five Wishes” was primarily intended for people who do not believe they will leave behind enough money or property to consider it an estate, the “Five Wishes” themselves are an excellent starting point for building your own “must haves” for the Living Will and Health Care Proxy portion of your estate plan. Utah Estate Planning Checklist Part Two: What You Leave to Those You Love. This part of the list addresses not only wills and trusts, but guardianship for minors and dependents. The following questions are not meant to imply that you should take the following actions—after all, if you are not married, there is no need to create an A/B trust or a Q-TIP trust; if you do not have (and do not plan to have) children, you do not need to name a guardian. Does your partner/ spouse have a will, and if so, do both of your wills accurately reflect your current situations? In your will (or your spouse’s will), do you name a guardian for your child/ children in the event that you and your spouse have both died? Is your life insurance policy the best one for you and your family? 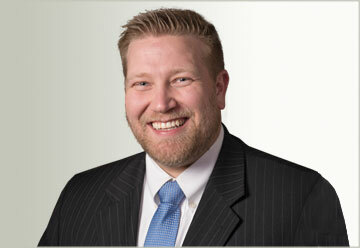 Has your financial situation or family situation changed in the years since you took out life insurance? Are your life insurance benefits large enough to warrant an irrevocable life insurance trust? Have you or your spouse created any trusts, and if so, what kind? Utah Estate Planning Checklist Part Three: What You Own /Operate. Are you the head of your own company? If so, have you created a succession plan? Do you own a company with one or more partners? If so, do you have a buyout agreement? Are you the head or one of the heads of a family-owned business? If so, have you set up a trust to set aside money for your successors? If you have significant changes in mind for the company’s future, have you expressed these to your intended successor and put it in writing? Whether or not you already know what your succession, buy-out, and trust plans are, write out what you want for your business’s future. Your successor(s), partner(s), investor(s), and employees will appreciate it. Utah Estate Planning Checklist Part Four: Limiting the Estate Tax Impact. Do you and your spouse use all applicable marital deductions when you file your taxes? Do you have a trust through which you can manage any vacation properties or second homes? Have you created a living trust?